There is a new version of this course. Please see Accessing SAS® from Microsoft Office Applications. This course shows how to build reports and analyze data using the SAS Add-In for Microsoft Office. 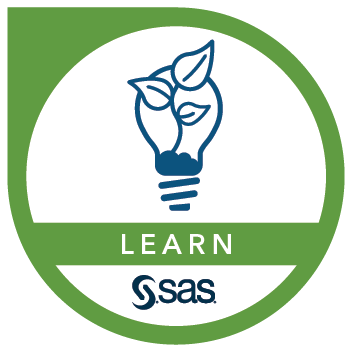 This course addresses SAS Add-in for Microsoft Office, SAS Analytics Platform software.